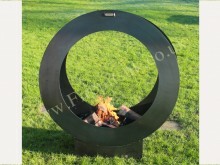 A piece of art or a fire pit? You decide! 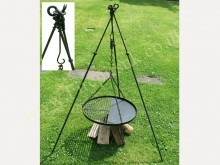 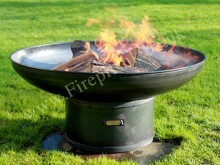 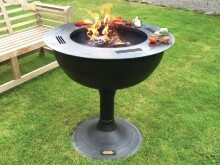 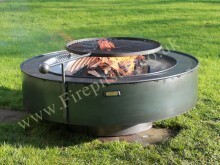 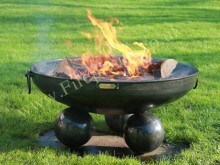 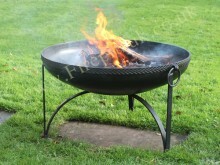 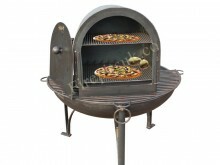 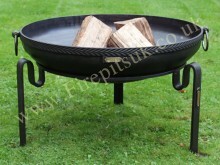 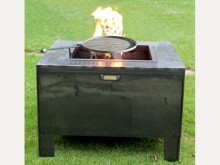 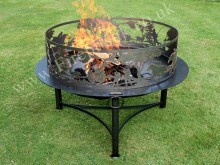 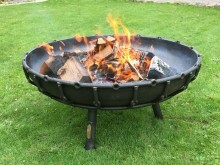 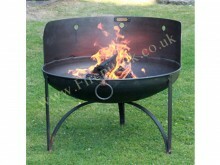 Available in 120 - 90 - 83 - 70 and 60cm diameter.